It’s no secret – when it comes to dedication and pride, the competition is fierce amongst HBCU rivalries. Starting as early as July, members of Kappa Kappa Psi and Tau Beta Sigma partake in band camps across the country; committing themselves to endure the task in the weeks to come. As members of our respective organizations, not only do we recognize through the privilege of membership, those individuals committed to serving and leading in their band programs, but we also celebrate the brother and sisterhood that unites us all. 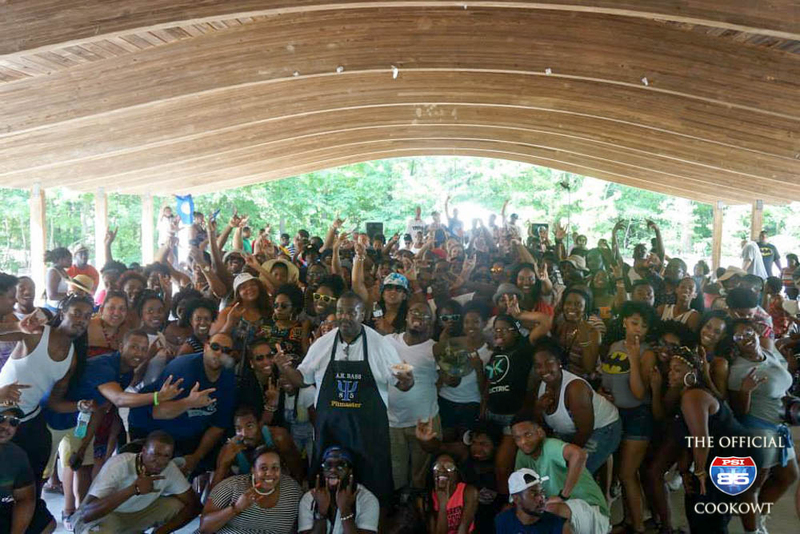 Psi-85 is an annual cookout that occurs every June and is free to all members of Kappa Kappa Psi and Tau Beta Sigma. This event, a celebration of our brother and sisterhood, is hosted by the Zeta Sigma chapter of Kappa Kappa Psi and the Epsilon Lambda chapter of Tau Beta Sigma located at North Carolina Central University. 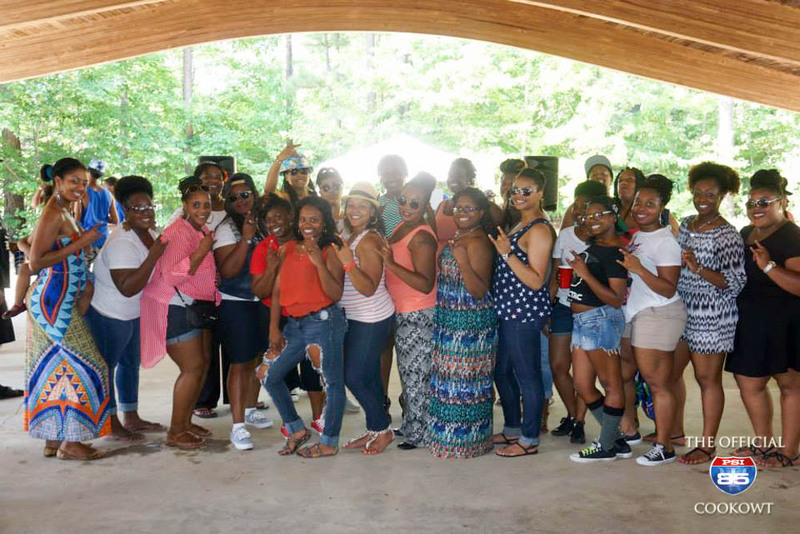 Founded in the mid 1990’s by the Zeta Sigma, Iota Zeta, Theta Chi, and Theta Mu chapters of Kappa Kappa Psi, its original purpose was to fellowship with local chapters of Kappa Kappa Psi along Interstate 85 in North Carolina. The cook out would then rotate to active chapters in the area. In the early 2000’s, the event went without a host chapter until a Spring 2003 initiate of Kappa Kappa Psi named Juwann Jones set forth plans to revitalize the event and enhance its purpose by extending the invitation to the sorors of Tau Beta Sigma. After soliciting the help of Epsilon Lambda, both active chapters and their alumni members united to support Brother Jones in accomplishing this task in the summer of 2007. What started out as a simple fellowship between brother and sister chapters quickly turned into a fellowship where all chapters were welcome. The first year the invitation was extended to all members across the nation was 2009; making Psi-85 a fellowship event for all Brothers and Sisters to look forward to year after year. 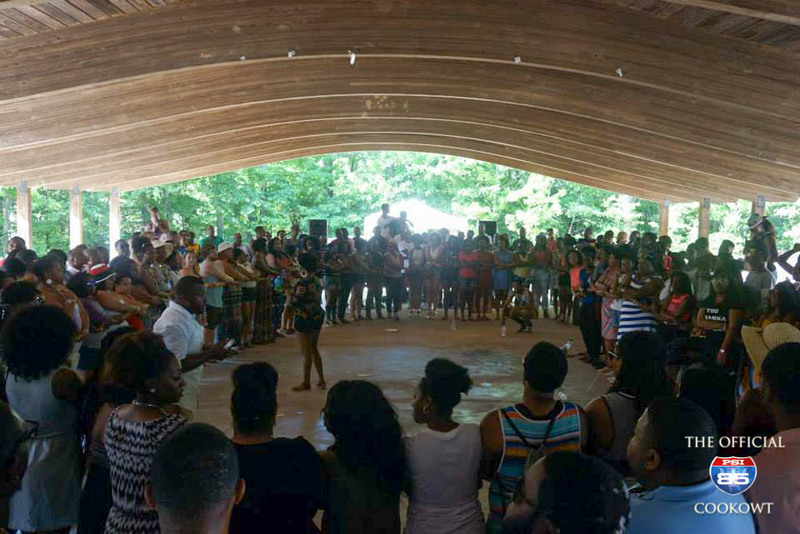 Each year, members of Zeta Sigma and Epsilon Lambda come together and donate time, services, items, and funds to ensure the success of this gathering that takes place in June. Funds are donated to ensure that this event remains free for all of our brothers and sisters in order for everyone to have a chance to participate. A committee consisting of active and alumni members of Zeta Sigma and Epsilon Lambda is formed to handle all tasks and communications between chapters and target goals are set for the actives and the alumni. This event has become a tradition we look forward to that unites all members of our respective chapters, young and old. Through the years, demand grew and priorities changed, causing obstacles that created opportunities for us to grow, and each year, we have met those challenges head on. This summer proved to be our greatest demand yet, as we hosted approximately 200 members. The Southeast, Southwest, and Northeast Districts were well represented, making this one of our best years yet! The success of this event was undoubtedly due to the commitment of our chapter members, lead by Brother Jones’ vision. Our dedication to service along with our brothers and sisters in the bond unites us in many ways. Psi-85 has become a celebration of that camaraderie and an event to look forward to in years to come. 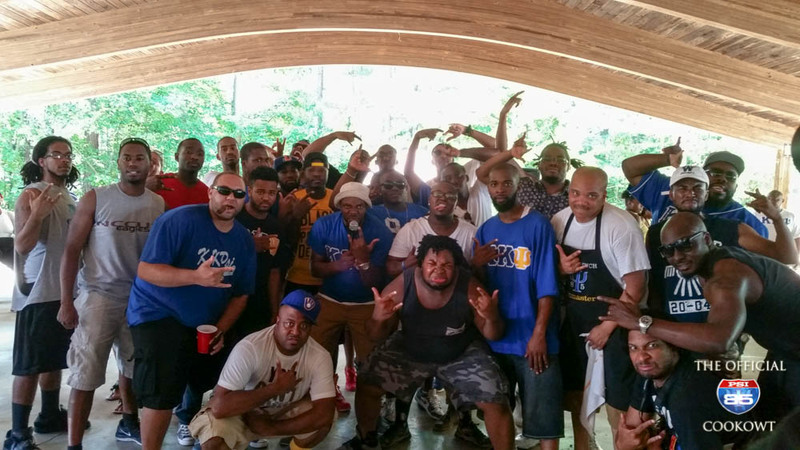 The 2016 Psi-85 Cookout will be held June 11, 2016 at Pineywood Park in Durham, NC.